PaySpace Magazine has listed the top 10 prestigious international conferences on finance, FinTech, technology, and e-commerce in 2019. Over two days, CEOs and top managers of banks, insurance firms, regulatory bodies, and telecommunications companies will review digital finance and FinTech key issues. In addition, participants will be able to attend an exhibition on innovations in the FinTech industry as the part of the conference. Interesting fact — the event will take place at the former French stock market exchange. Tickets: main 3-day event: £1895 + 20% VAT £379 (you can save £300 if you book by 1 February); summit day: £995 + 20% VAT £199. 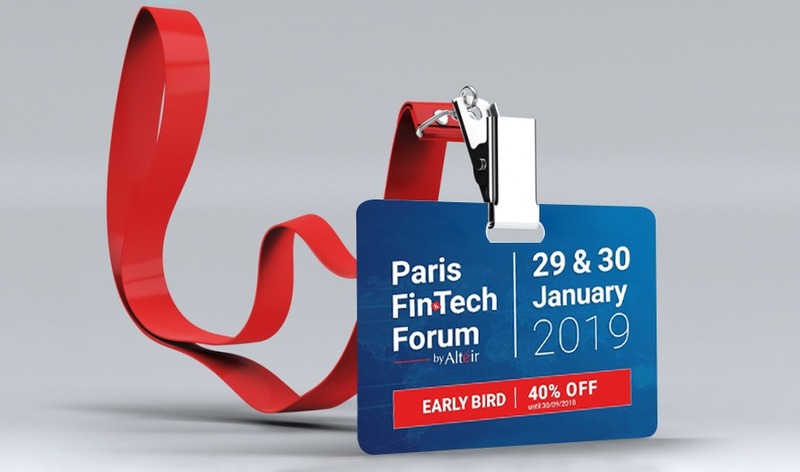 Within the framework of the main conference, more than 65 FinTech companies will introduce their innovative products, while experts will tell you about local trends and macroeconomic issues, which affect financial technology. The additional day is about Open Banking and AI, and their influence on the financial industry. Finovate brand will hold similar events in New York, San Francisco, Hong Kong, Cape Town, and Dubai during 2019. MWC Barcelona is the world’s largest exhibition for the mobile industry, where you can see the latest innovations and most advanced technologies. This year the MWC exhibitors’ list includes no less than 2400 industry-leading companies. This is the event where you will be the first to see the latest and most advanced gadgets and test them with your own hands. Furthermore, MWC Barcelona offers ample opportunity for learning. This is all possible due to dozens of partnership programmes, seminars, summits, and many more. Shoptalk is the event where you can discuss the future of retail, latest trends, related technologies, and business models. Experts will also speak about the changes in consumers’ expectations. 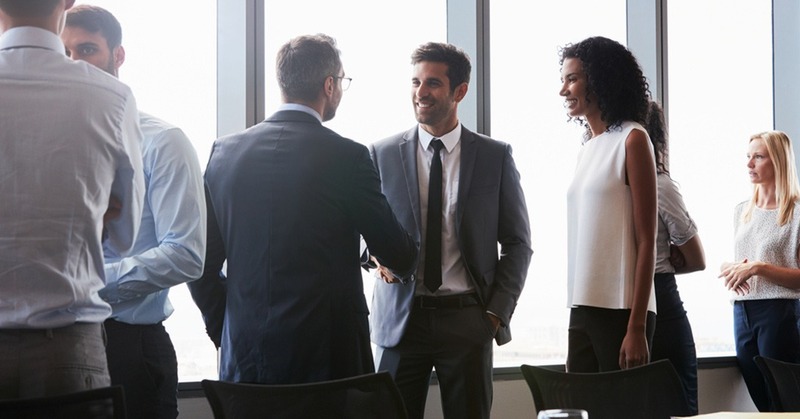 The event organizers offer you both large and small group learning opportunities, table talks, lunches, and face-to-face meetings with prospective partners. 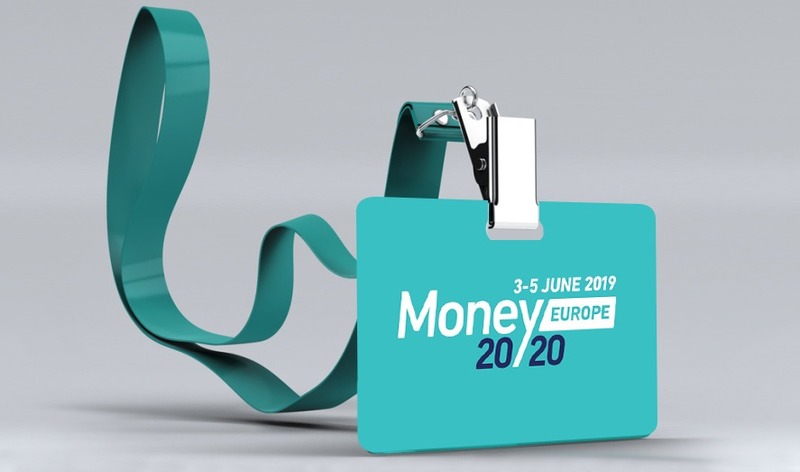 Money20/20 Europe is about payments, FinTech, and financial services. The primary aim is to research already-existing technologies, as well as explore new ways that will allow consumers and companies to manage, spend and loan money. Famous speakers and innovators from all around the world will discuss how to facilitate the forthcoming changes in money and payments. Similar events will take place in Asia and USA. 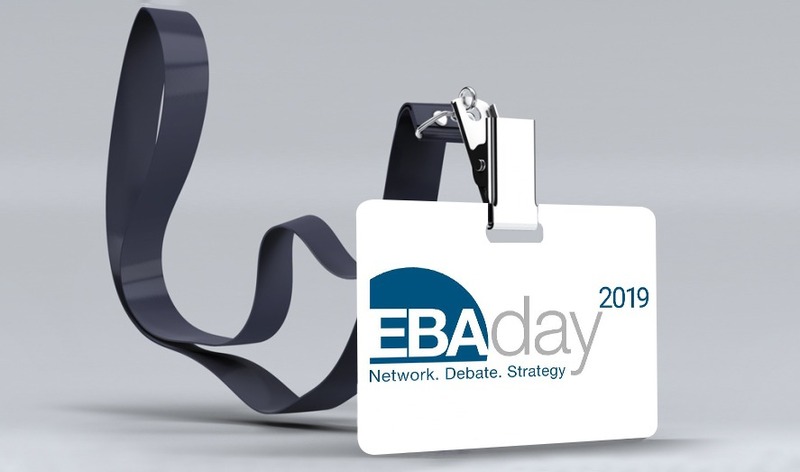 EBAday is an event that provides an opportunity to learn about key trends and changes in the payment industry. The change of location is the key feature of EBAday. For example, in 2018, EBAday took place in Germany (2017 – Ireland). 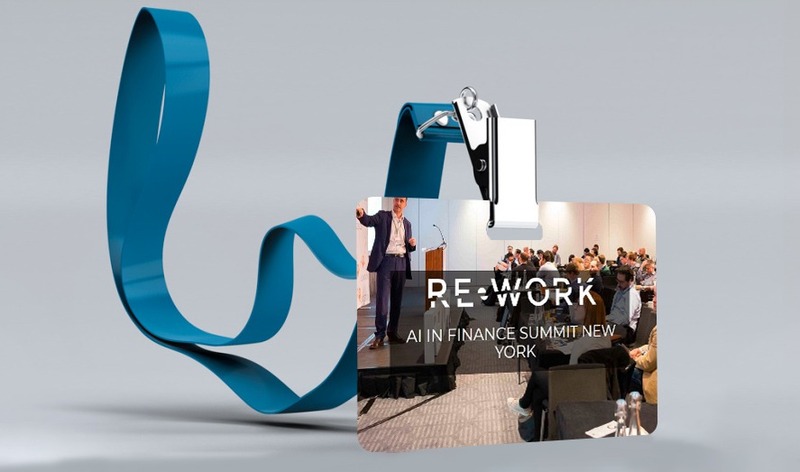 This conference is devoted to an exploration of the impact of AI and machine learning on the financial services industry. The world’s leading experts will share recent developments and achievements in the field of Artificial Intelligence and machine learning, and how to use these technologies in the payments and finance industry. 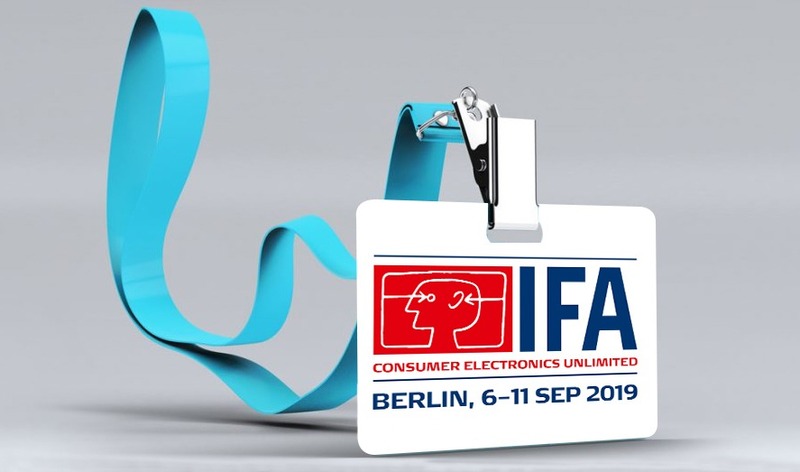 IFA is one of the most prominent consumer electronics events. Tech companies will introduce different devices from small smartwatches to larger gadgets. Firms are always eager to surprise consumers with new out-of-the-box approaches and solutions. 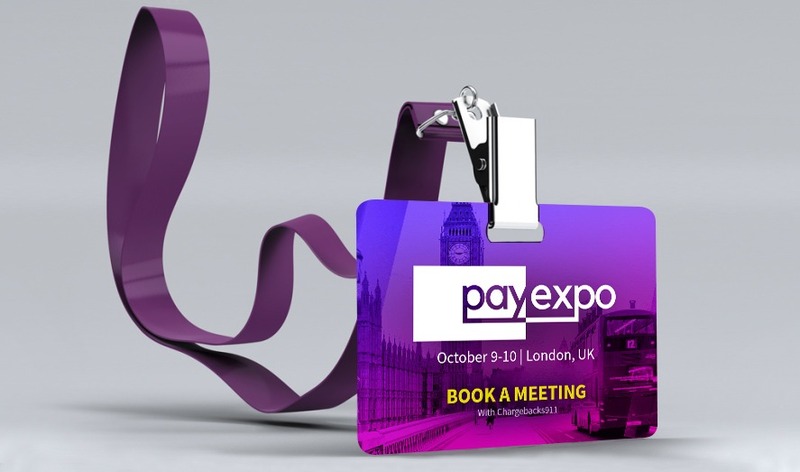 PayExpo Europe is an event where visitors can see the latest technologies and innovations for the banking industry, retail trade, gambling business, transport operators, and mobile communication providers. Speakers and visitors will also discuss evolution and development options of business related to FinTech. 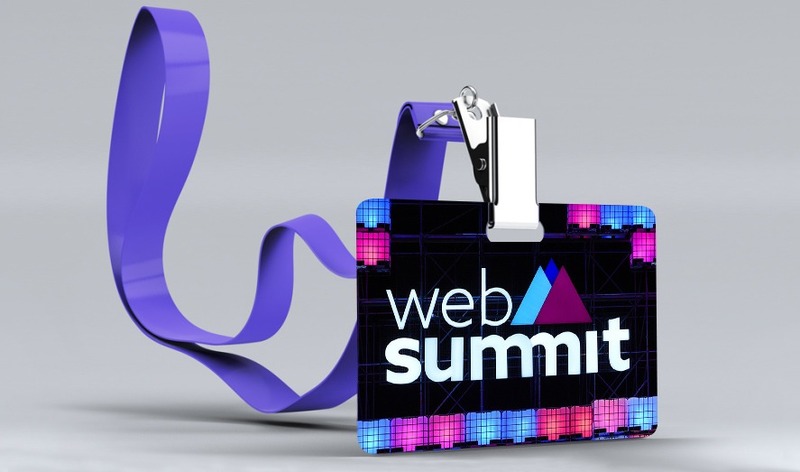 Web Summit is an international conference about online business, where founders and CEOs of big tech firms and fast-growing startups, politicians, and heads of States discuss the industry development vectors and perspectives.